If you’re like most busy couples, you are looking for ways to create more romance in your life. Jolie create a magical date for you! 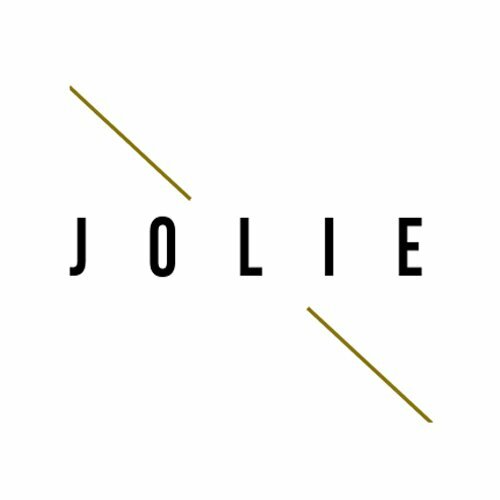 Jolie will plan your romantic experience in every creative details. We’ll create unique one-of-a-kind ideas package for your partner based on your relationship and your partner’s interests. Wondering how to propose to the one you love? Asking for a your significant other’s hand in marriage is one of the most important things a person will do in his or her life. Many of brides-to-be said that they wished their marriage proposal had been more romantic, original or personal. We help maximize creativity and take the stress out of planning.